The Village of Tolono operated under laws interpreted and enforced by local justice of the peace, Layton Davis until early 1960. 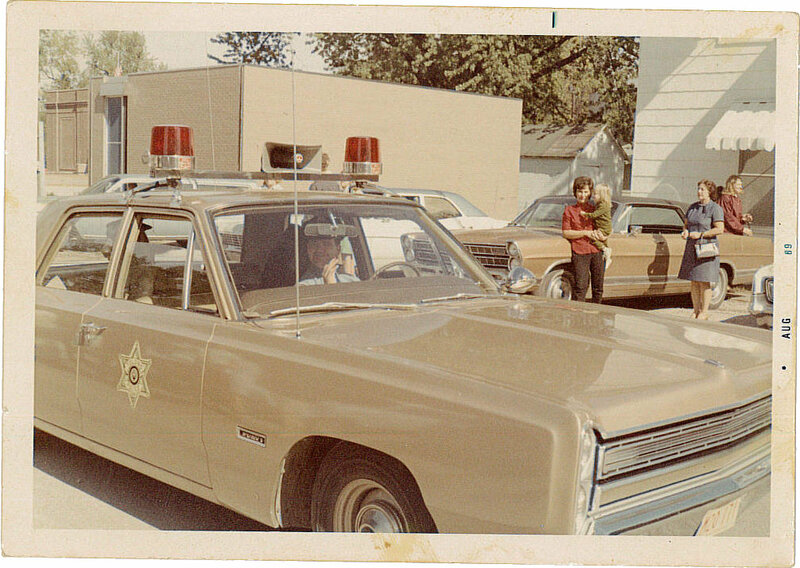 On December 2, 1963, Village of Tolono residents voted to raise the tax rate in order to have its own Police Department. On January 6, 1964, the village board approved setting up the Tolono Police Department and hired its first police chief, Lawson “Buzz” Davis. Chief Davis resigned from the department on April 6, 1964. On September 8, 1964, the village board hired Wayne Fackler as the new police chief of the police department. Chief Fackler resigned his position as police chief on April 3, 1967. 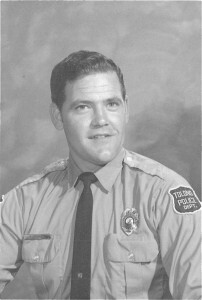 On June 5, 1967, the village president appointed Tom Powell as the new police chief. The police department consisted of two or three part-time officers who worked only on Chief Powell’s days off. 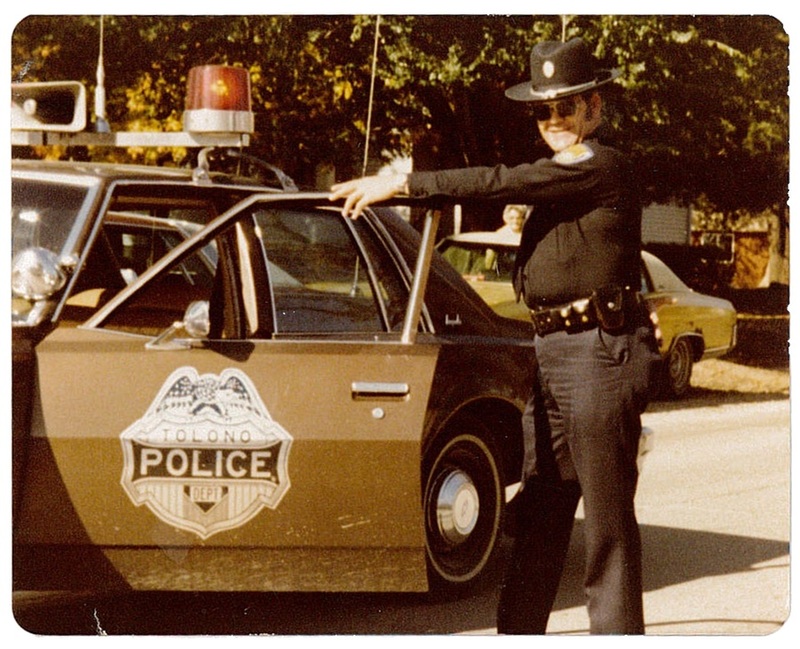 On June 30, 2000, Chief Powell officially retired after 33 years of service to the village with three full-time officers and two part-time officers under his watch. It is believed Powell’s 33 years of service as chief made him the longest-serving current police chief in the state at the time. One of Chief Powell’s officers, Officer Richard Raney was appointed as acting chief until the village board could hire a new police chief. On July 18, 2000, Village President McCormick appointed acting Chief Raney as the new police chief of the Tolono’s Police Department with unanimous board approval. Chief Raney still serves as Chief of Police for the police department. The Tolono Police Department currently has 3 full-time officers and 6 part-time officers.